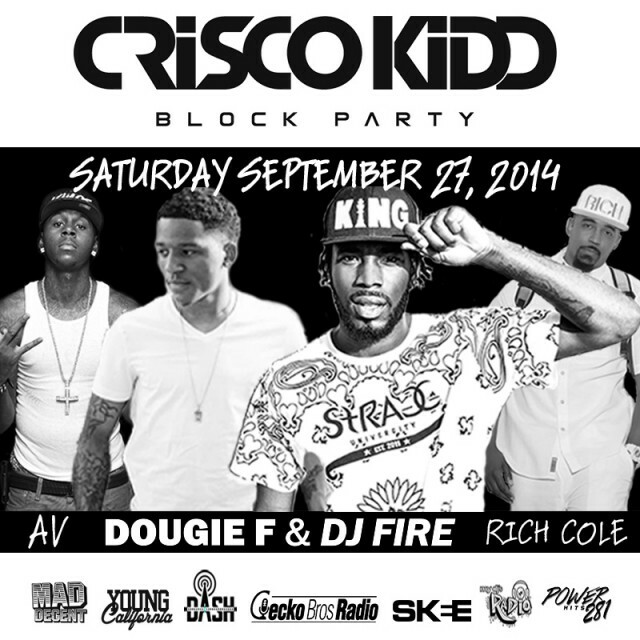 DoZay stops by the Crisco Kidd Block Party to premiere two new songs but, only one can be his official single. We ask the listeners to help us decide which they like best. You can vote too. Hit us on Twitter @CKBPshow @DoZay1 and use#NewAt9 & #Imagine or #KnockItOut to let us know which one you like better!